Back to school is upon us and Kipling is launching new bags and graphic prints for the special occasion. For nearly 30 years the accessories brand Kipling has been outfitting students of all ages for their back to school journeys. The floral explosion of the Micah in tropical garden print is an upbeat take on this Kipling classic. 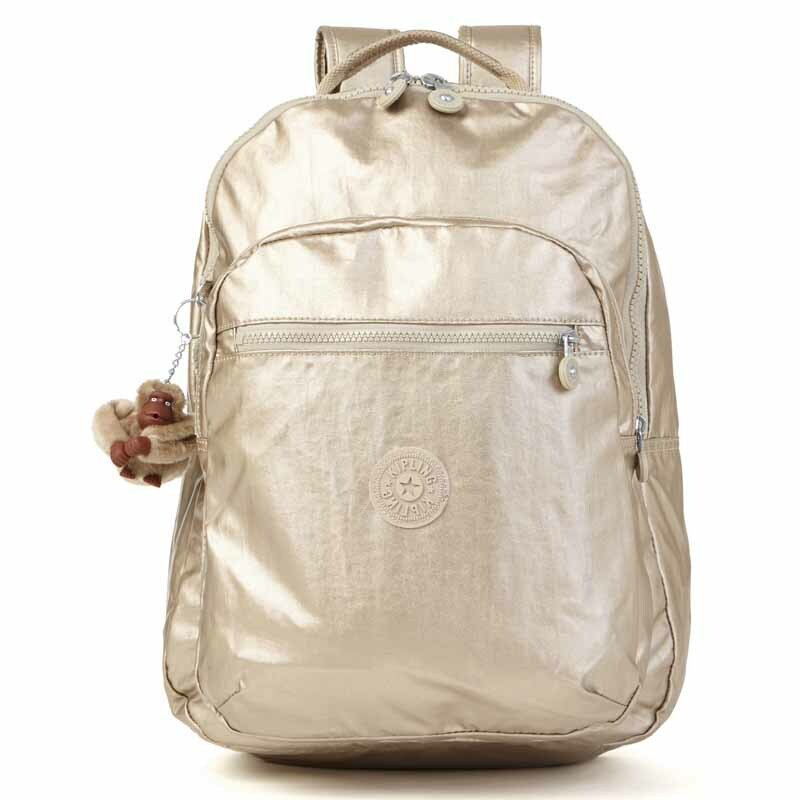 The Ravier backpack is back in a spirited pink chevron, and Kipling’s most popular backpack, the Seoul, is more glamorous than ever in champagne metallic. For girls who need more than just a book bag, there is the energetic Yaretzi in midnight orchid as well as the extra tiny Zoey Snap-On shown here in popsicle orange. In addition, everyone’s favorite thermal lined lunch bag, the Kichirou has returned in french lavender (shown), whimsy floral, and blue jay to name a few!